When the going gets tough, the 6150R is just getting started. 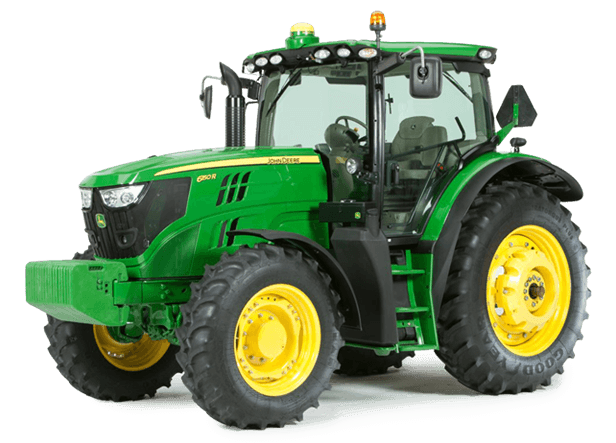 For a mid-size tractor it has large tractor attitude and big time capabilities. That includes plenty of power to take on mowing, baling, lifting, loading, pulling, seeding, mixing and scraping. And with the ComfortView cab, you can do all those chores with little worry about what the weather is doing. Face tough days and tough conditions with the 6150R … work in comfort and without limits.